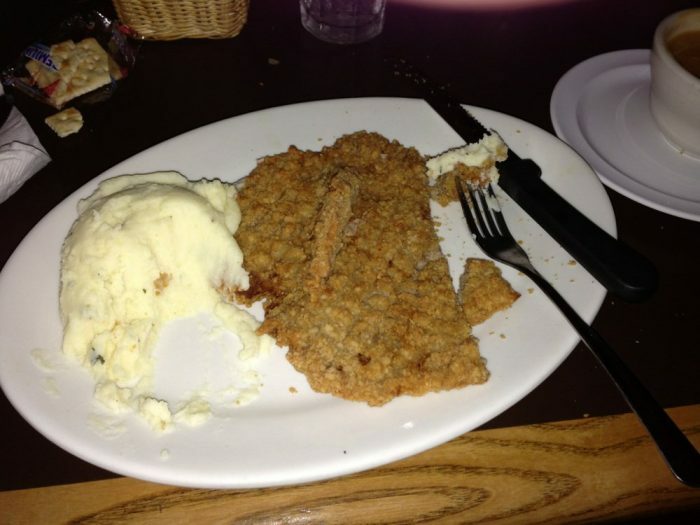 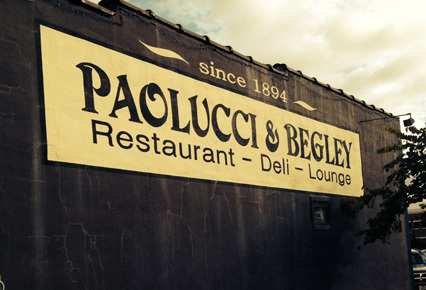 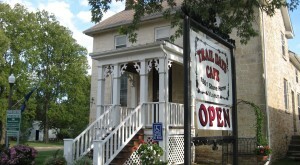 Another haunted restaurant in Atchison... who would have thought?! 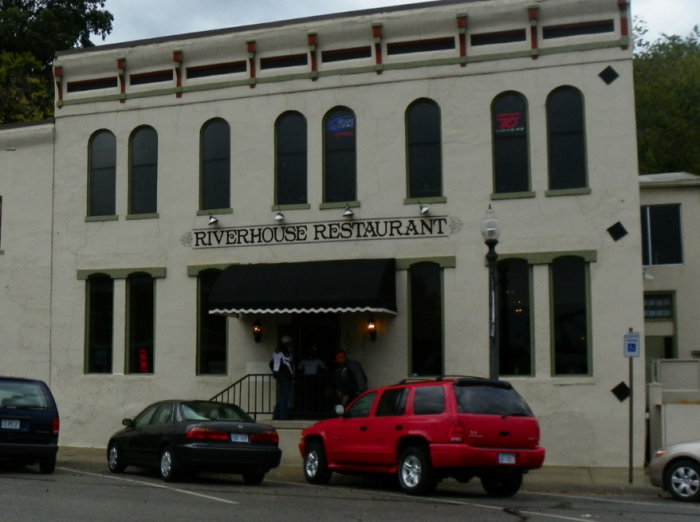 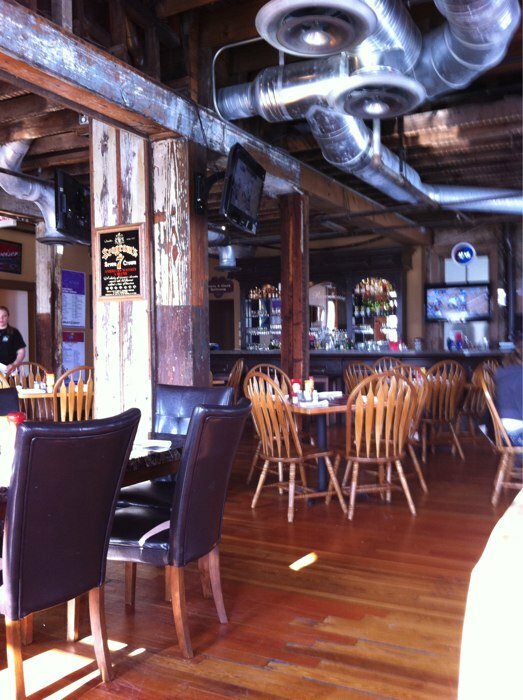 Unfortunately, the hip Riverhouse has permanently closed, but while it was still open, the restaurant (which was housed in one of the oldest buildings in the town) was a favorite to both living and not-so-living patrons alike. 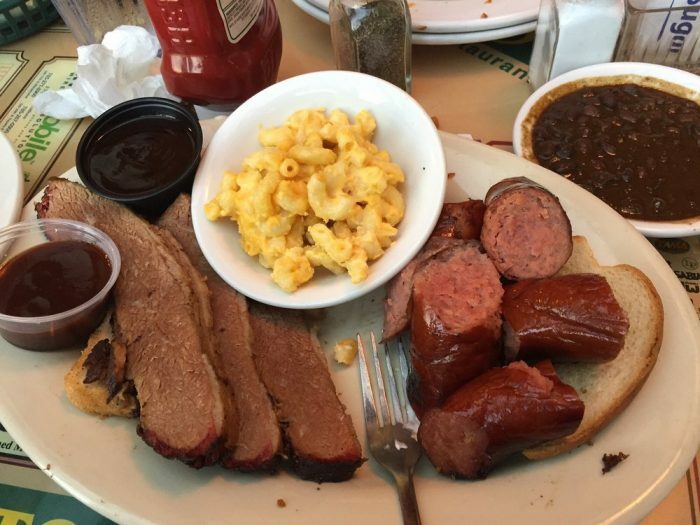 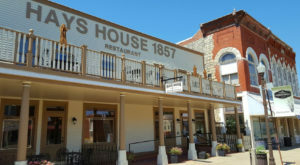 As you may already know, the historic 1885 home and restaurant tragically burned down in 2013, but was previously a popular stop for both great food and possible encounters with the original (and very deceased) owners of the home. 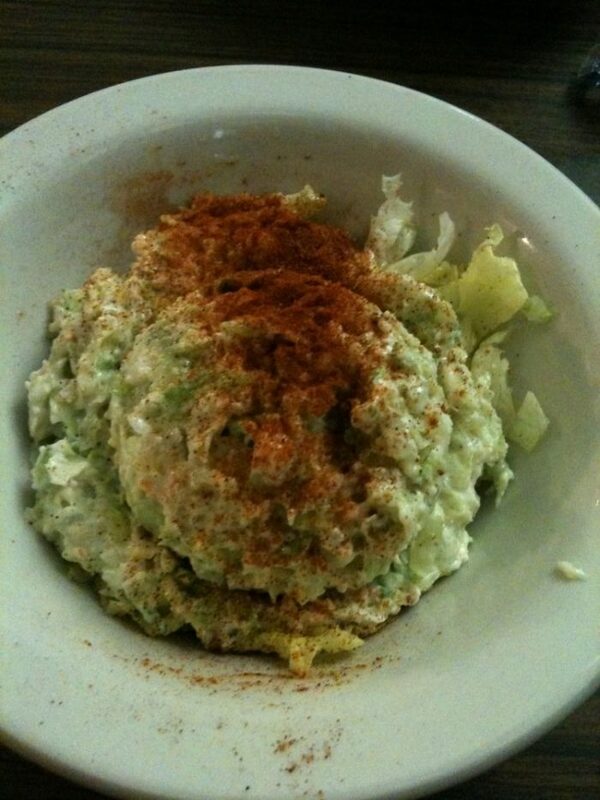 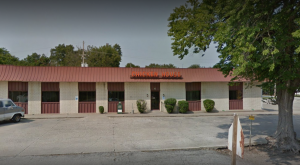 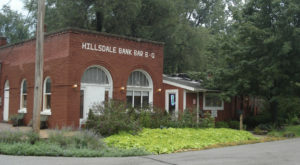 Another Kansas institution that closed before its time was the home of the famous garlic salad (and spirit of the original owner, Dwight “Doc” Hustead) that was known as Doc's Steakhouse in Wichita. 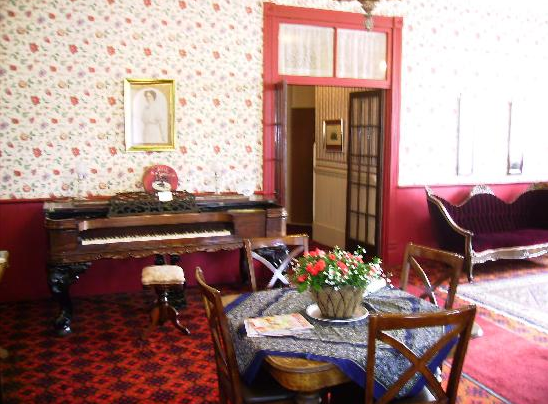 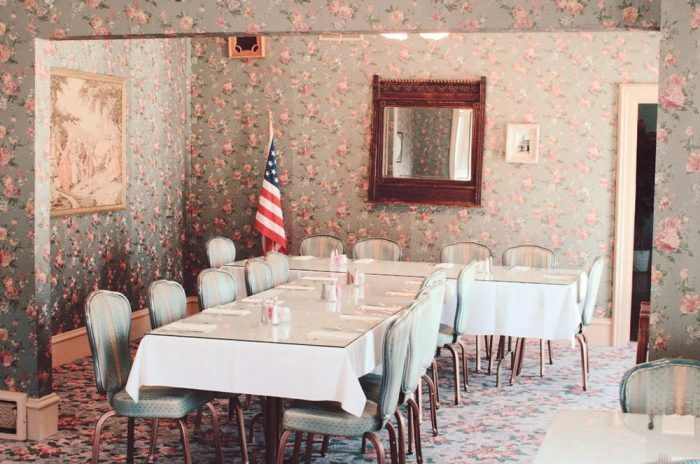 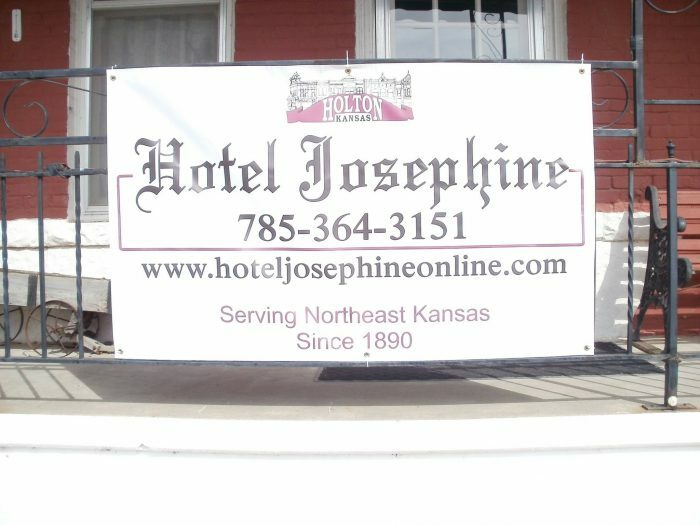 As per a 2013 interview with the Topeka Capital-Journal, Hotel Josephine B&B owner Lori Ford said that many, including ghost hunters, flock to the historic establishment on the remote possibility of experiencing the paranormal. 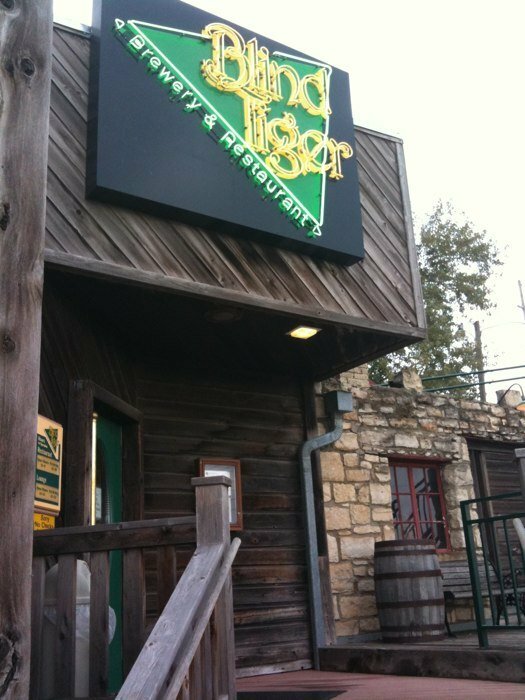 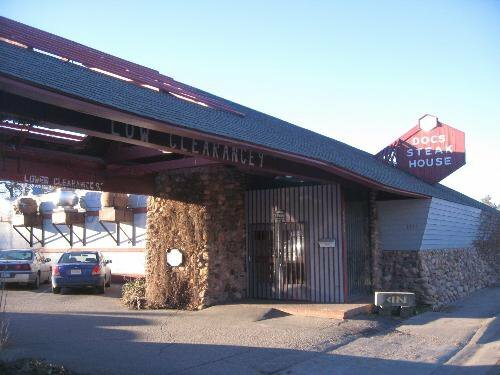 “It’s a 100-year-old building and it makes noises, and people need something to blame it on,” Blind Tiger GM Mike Bowman told the Topeka Capital-Journal in 2013 after patrons began questioning the presence of a mischievous ghost named "Helen." 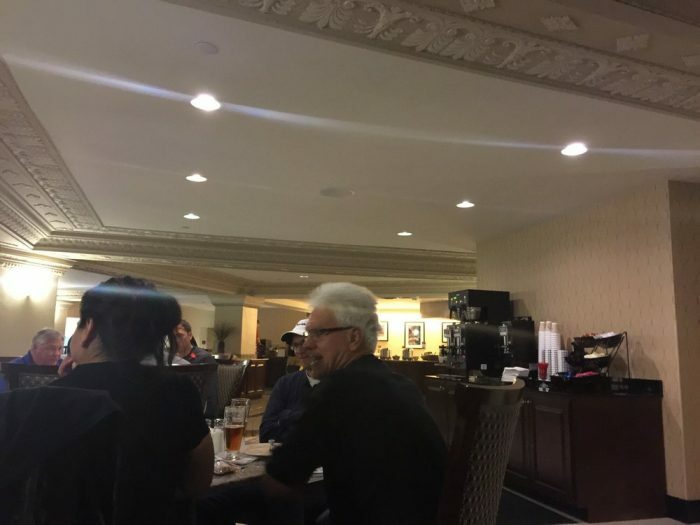 The swanky hotel, which hosts both a daily breakfast and social hour in their dining room, is the alleged home of "Clarence;" a prohibition-era guest who killed his wife and then himself (by jumping from an 8th story window) and now hangs around the premise as a friendly and playful spirit. 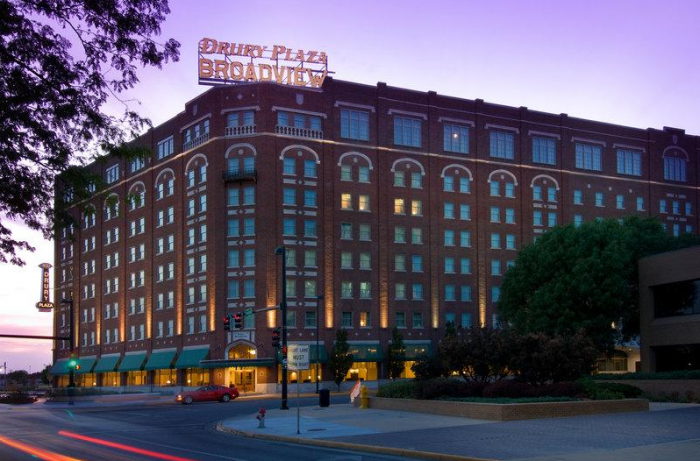 Want to explore even more haunted Kansas locations? 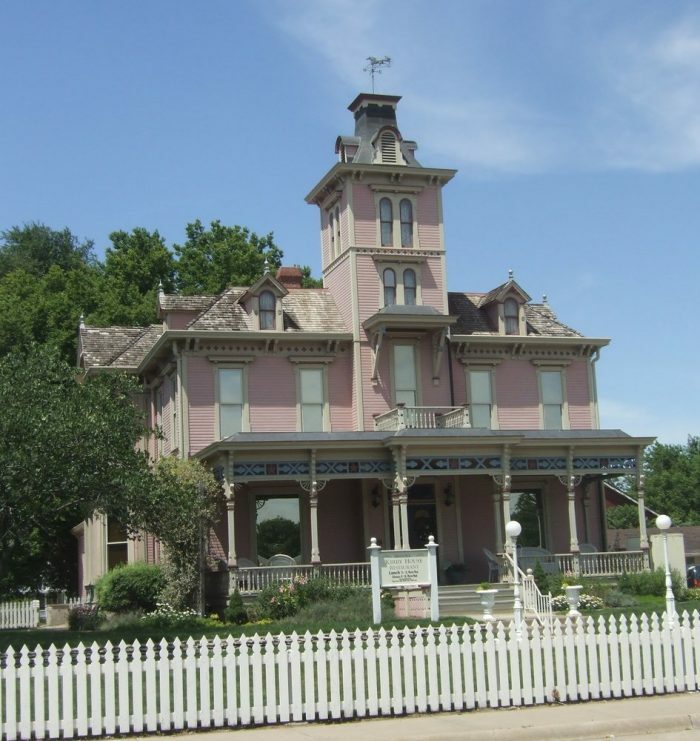 Check out The 8 Most Terrifying, Spooky Places To Visit In Kansas This Halloween.